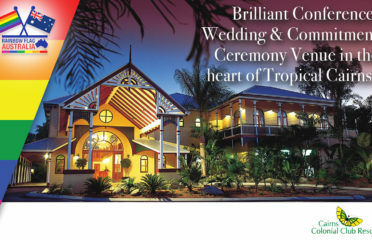 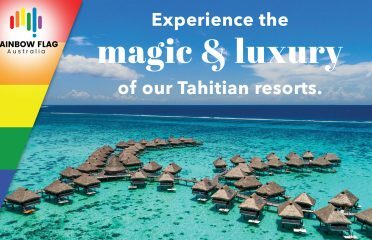 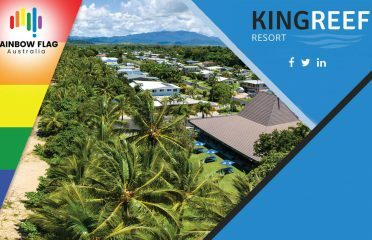 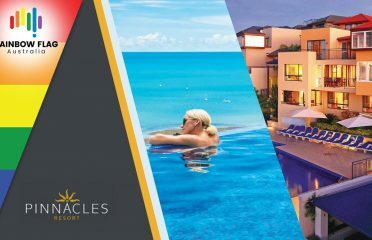 Cairns beach resort accommodation that's unique, exclusive & special. 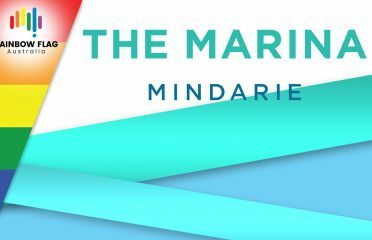 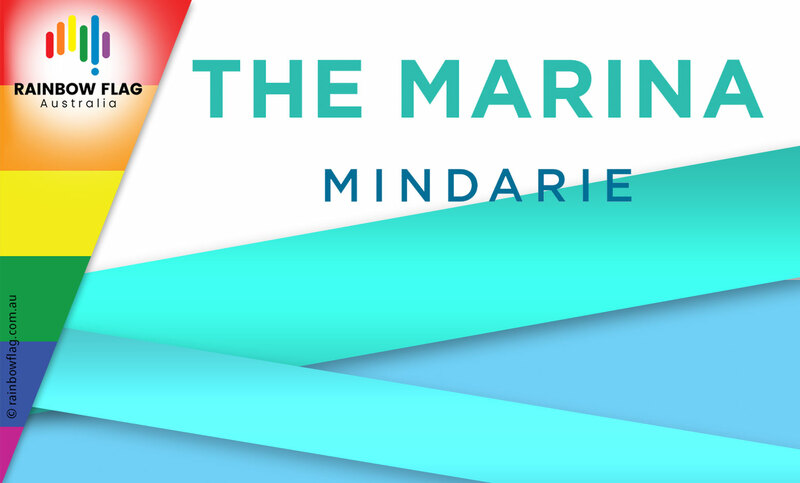 With crystal waters, stunning sunsets and a laid-back Mediterranean feel, The Marina Mindarie is the perfect destination. 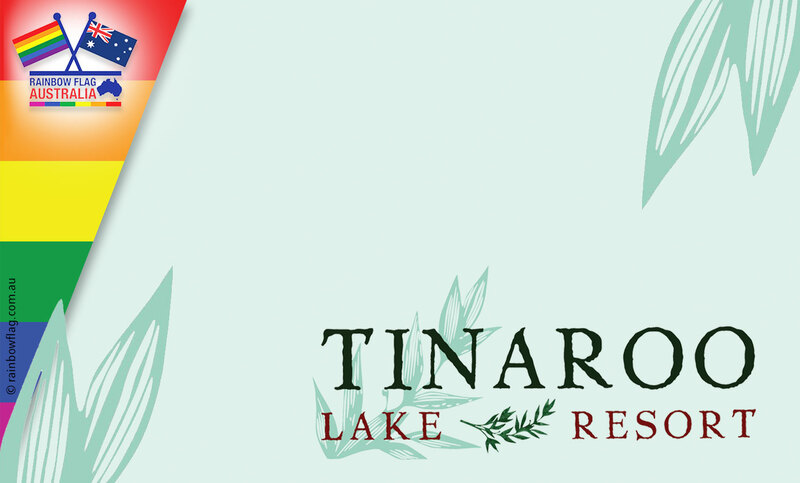 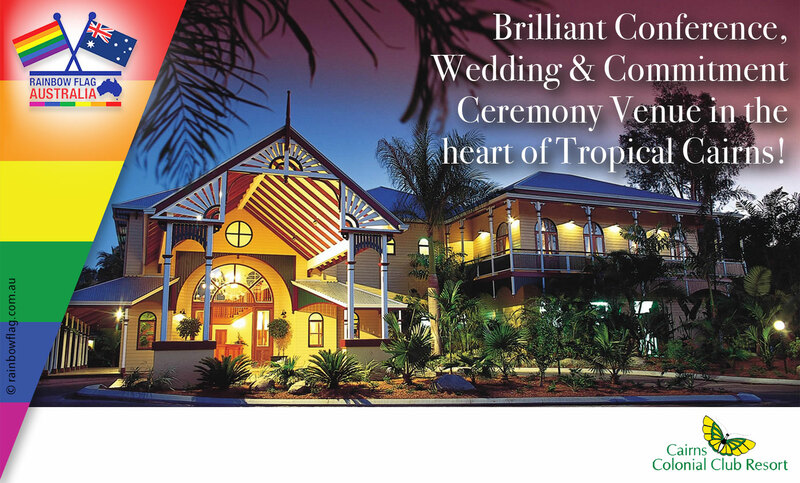 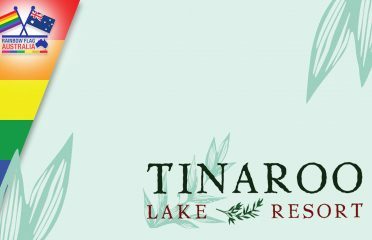 Tinaroo Lake Resort will cater for your every need, even some you didn’t think you needed! 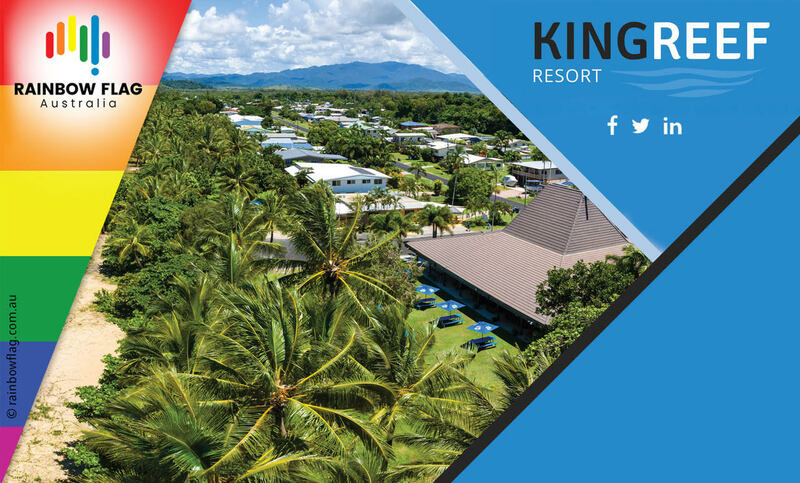 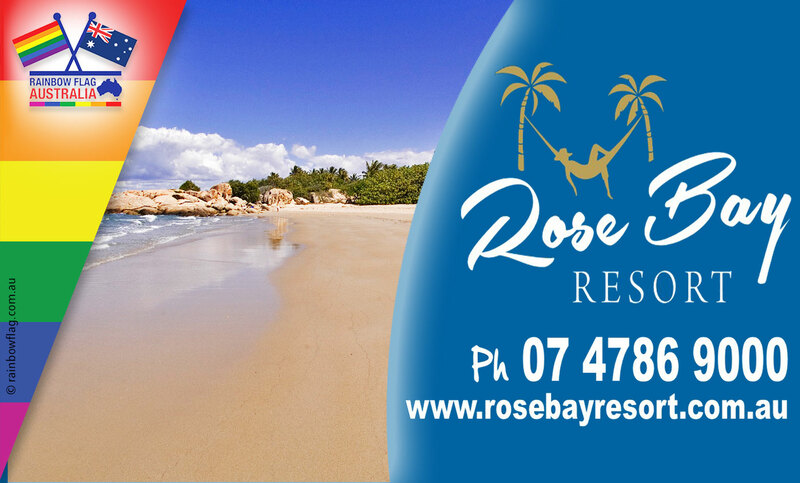 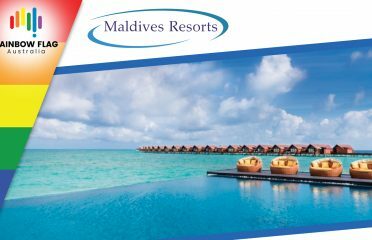 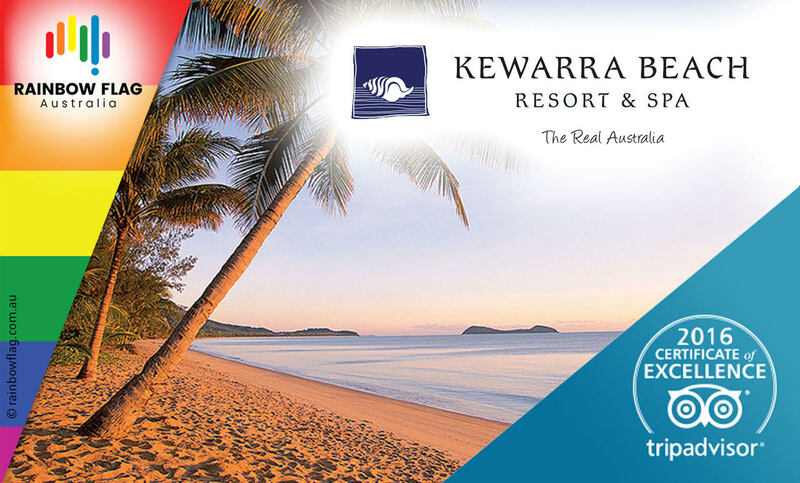 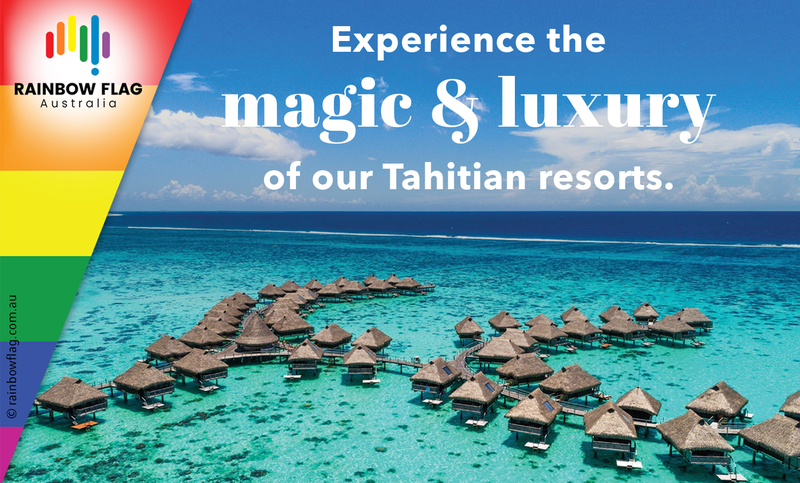 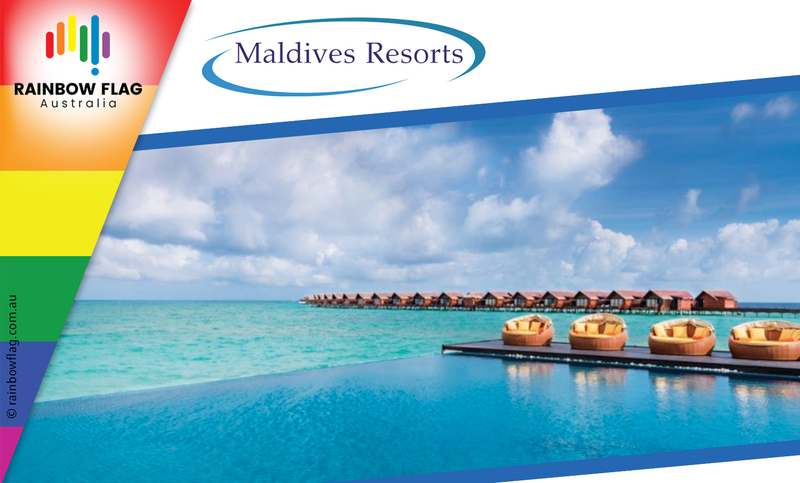 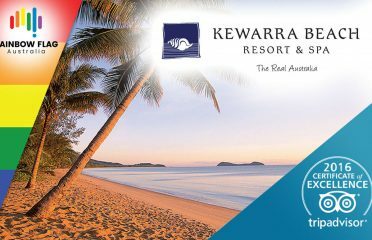 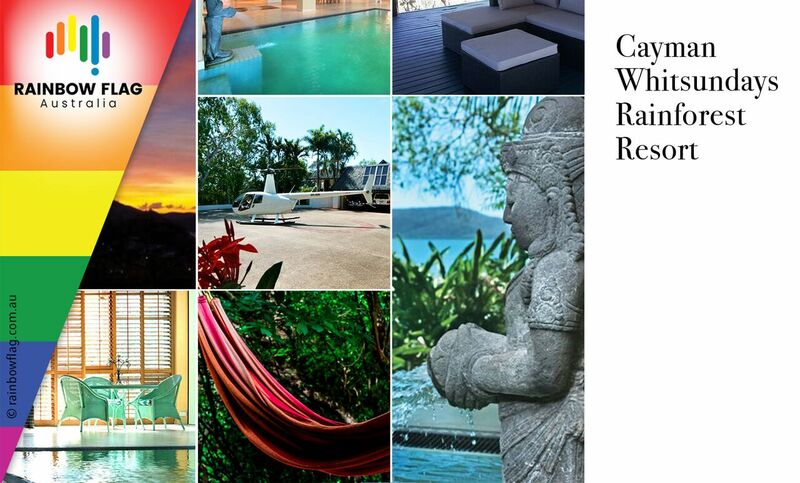 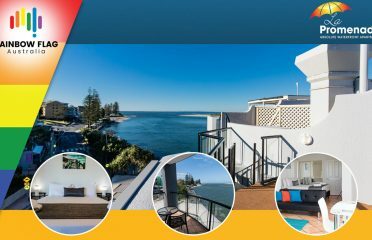 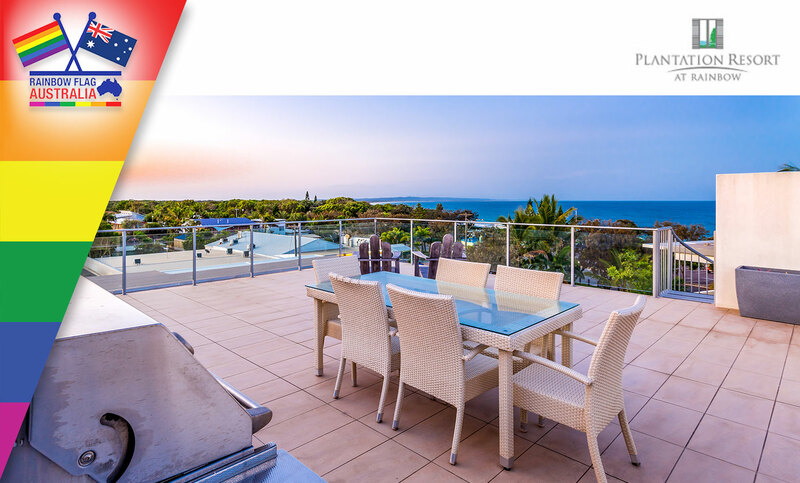 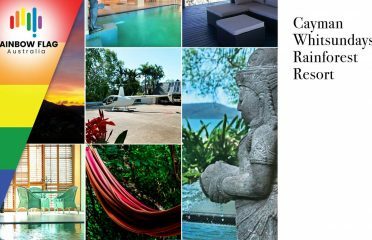 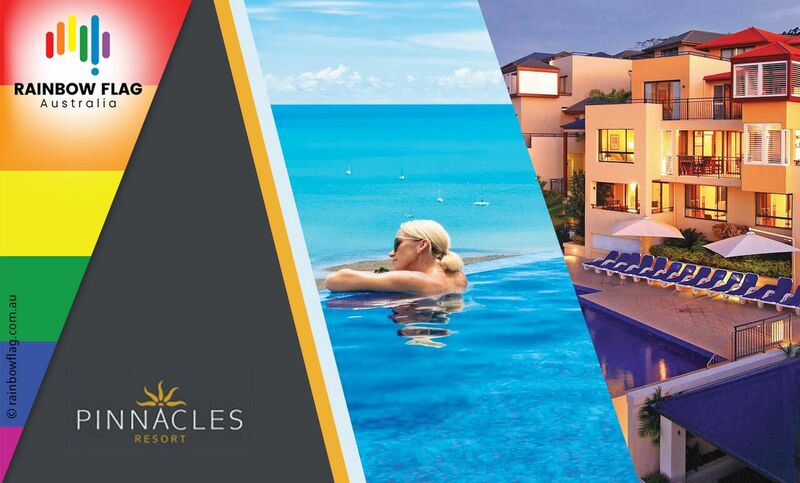 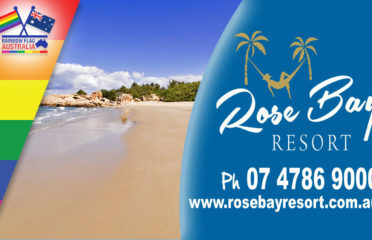 The Perfect Australian Tropical Escape For You & Your Family. 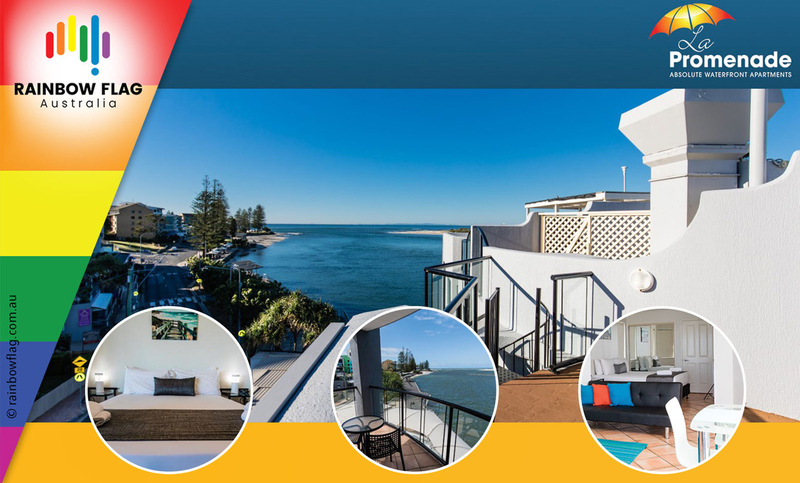 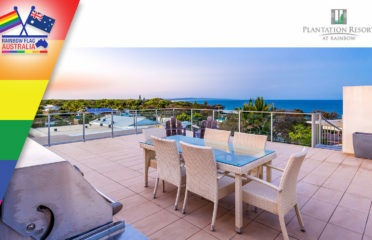 The best position in town just opposite the beach, the newest luxury resort in Rainbow Beach.